MILWAUKEE – February 16, 2016 – Associated Bank has become the bank of the Wisconsin Athletic Hall of Fame and has committed to a multi-faceted partnership designed to create awareness of and engagement in the Hall of Fame and its unique programs. This year, in honor of the Wisconsin Athletic Hall of Fame’s 65th anniversary, Associated Bank will be a leading sponsor of an induction ceremony on Saturday, April 30, 2016. It will be held at the historic UW-Milwaukee Panther Arena, which is the site of the first Wisconsin Athletic Hall of Fame induction event in 1951. Green Bay Packers all-time leading wide receiver Donald Driver and recently-retired Wisconsin Badgers Men’s Basketball coach Bo Ryan have been selected for induction into the Athletic Hall of Fame’s 65th Anniversary Class. 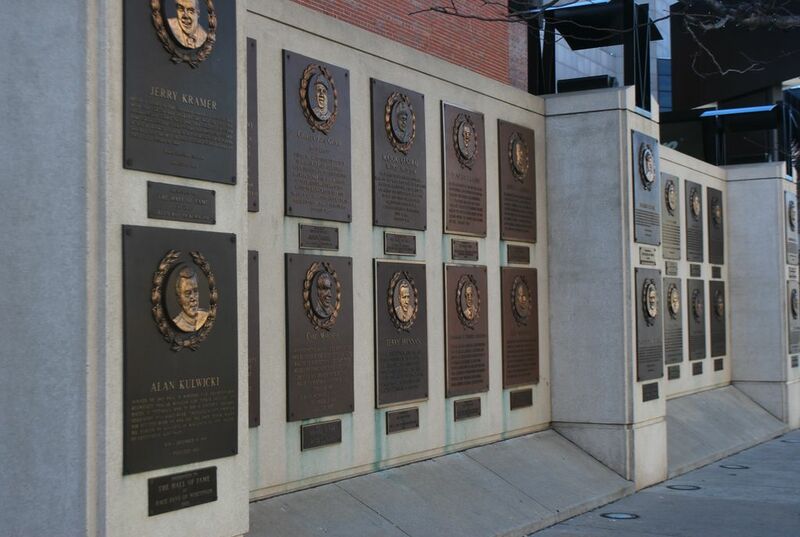 The pair joins over 130 of the state’s greatest athletic icons, including Hank Aaron, Vince Lombardi, Oscar Robertson, and Bob Harlan in one of the country’s most historic halls of fame. Tickets to the one-of-a-kind celebration event, which will be attended by Ryan, Driver and past Hall of Fame inductees, are available for as little as $15. Tickets are on sale now at the Milwaukee Theatre Box Office, the Wisconsin Center Rotunda, select Walmart stores,1-800-745-3000 or online at Ticketmaster. “As the largest Wisconsin-based bank and an organization that cares deeply about Wisconsin sports, we are proud to be the bank of the Wisconsin Athletic Hall of Fame and sponsor the induction ceremony for the 65th anniversary class,” said Christopher Piotrowski, executive vice president and chief marketing officer, Associated Bank.